A transformer is an electrical device that transfers electrical energy from one circuit to another by electromagnetic induction . It is most often used to step up or step down voltage levels and is a key component in the electrical grid. It comes in all size and shapes but the essential working and construction remains more or less the same. 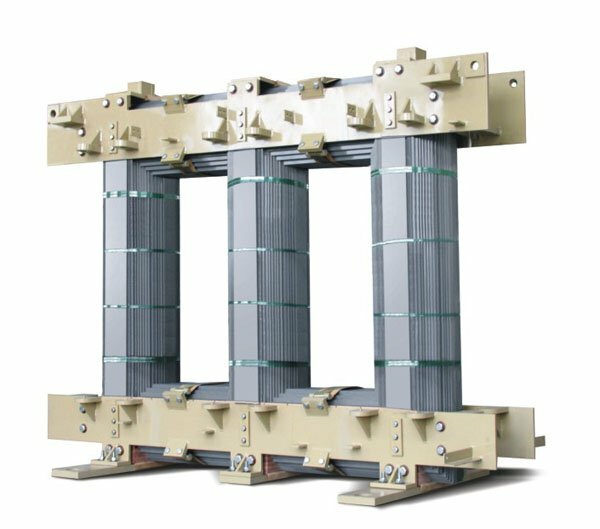 In order to explore the structure of the transformer better, you might want to explore the 3D model of the electrical transformer here. A transformer is an electrical device that transfers electrical energy from one circuit to another by electromagnetic induction . Core is used to support the windings in the transformer. It also provides a low reluctance path to the flow of magnetic flux. It is made up of laminated soft iron core in order to reduce eddy current loss and Hysteresis loss. 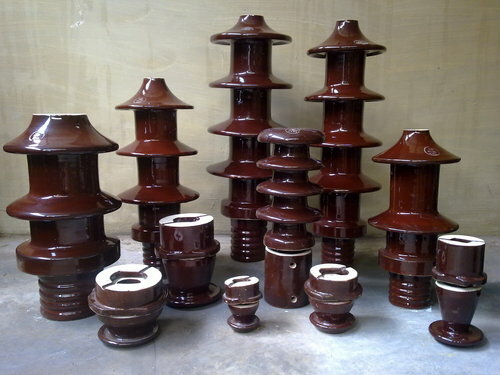 The composition of a transformer core depends on such factors as voltage, current, and frequency. 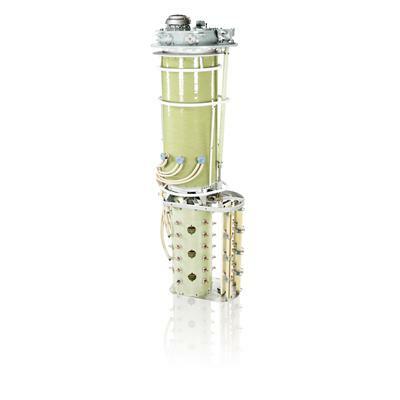 The transformer core is made of cold-rolled grain-oriented steel or in short CRGO. There are two windings wound over the transformer core which are insulated from each other. 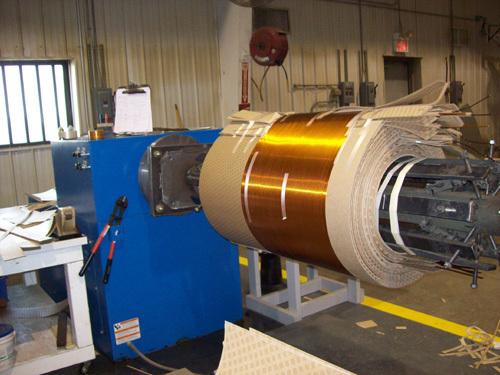 Windings consists of several turns of copper coils bundled together an each bundles are connected in series to form a winding. a)High voltage windings are made up of copper coil. The number of turns in it is the multiple of the number of turns in the low voltage windings. It has copper coils thinner than that of the low voltage windings. b)Low voltage winding has lesser number of turns than that of the high voltage windings. It is made up of the thick copper conductors. This is because the current in the low voltage windings is higher than that of high voltage windings. Transformer can be supplied from either LV or HV windings based on the requirement. The output voltage may vary according to the input voltage and the load. 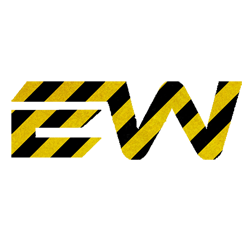 During loaded conditions the voltage on the output terminal fall and during off load conditions the output voltage increases. In order to balance the voltage variations tap changers are used. Tap changers can be either on load tap changer or off load tap changers . In on load tap changers the tapping can be changed without isolating the transformer from the supply and in off load tap changers it is done after disconnecting the transformer. Automatic tap changers are also available. Transformer oil performs two important functions of insulation as well as cooling for the core and coil assembly. Core and windings of the transformer must be completely immersed in the oil. 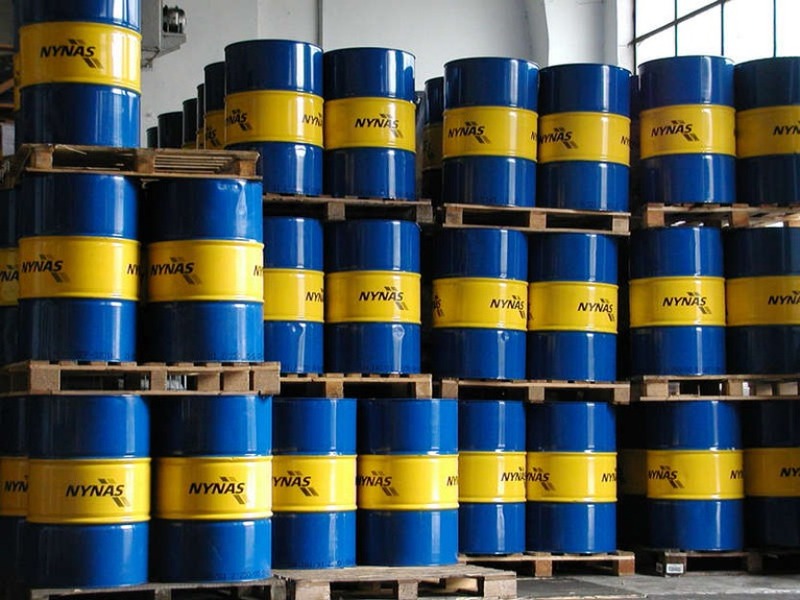 Normally hydrocarbon mineral oils are used as transformer oil. Oil contamination is a serious problem because it robs its dielectric properties and renders it useless as an insulating medium. There are many methods to classify the types of bushings. These classifications are based on practical reasons, which will become apparent in the following discussion in three broad areas. Based on construction bushings are of two types - solid type or bulk type and the capacitance-graded or condenser type. And based on the insulation inside bushing they are classified as - Air-Insulated Bushings, Oil-Insulated or Oil-Filled Bushings, Oil-Impregnated Paper-Insulated Bushings, Resin-Bonded or -Impregnated Paper-Insulated Bushings, Cast-Insulation Bushings, Gas-Insulated Bushings. This part of the transformer contains the assembly of the core and the winding which is immersed in insulation oil.